A day in the life 1695 - to... ! 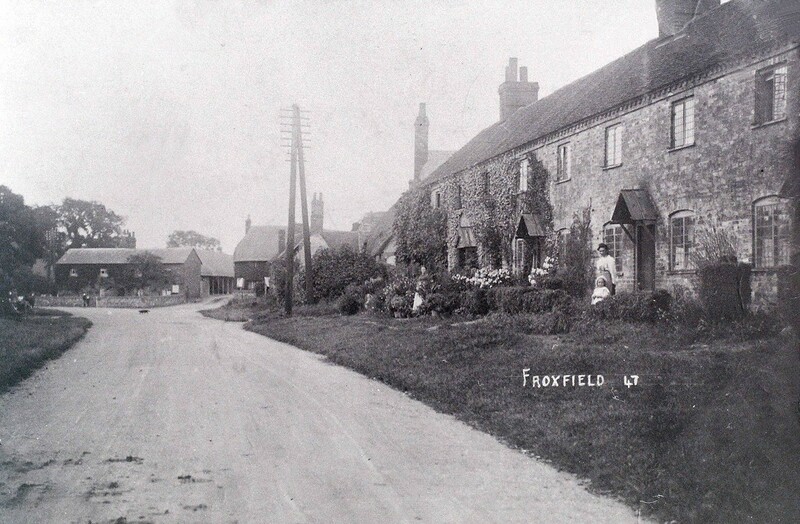 Froxfield sits in its rural landscape; one of those places that if, when speeding by you blink, you miss it. As I drove past, on my day off from a girls’ boarding school, one building did stand out on its prominent position on the A4. I noted the high walls and clock tower, those tall, blue, wrought iron gates and wondered what sort of place it might be. I variously imagined some sort of hospital, a nursing home perhaps, an institution of some kind, never thinking that one day I would find a home within those walls. Retirement would provide the answer and the day I found myself driving into a spacious car park - I had come to view a cottage available at the Duchess of Somerset’s Hospital, better known as the College. Nothing prepares you for that moment you walk down the steps from the car park, through the archway and you step into another world. 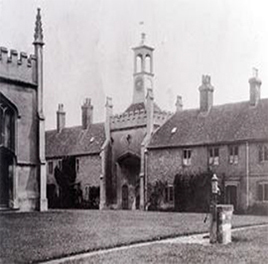 Whatever I imagined it was not this - fifty small terraced cottages built around immaculate lawns of the quadrangle, and occupying the middle ground a ‘gothic’ style chapel. The symmetry of the cottages with their blue doors, the cobbles and paving stones, the pretty gardens under leaded windows, lend a sense of harmony and peace. The poem ‘What is this life if full of care we have no time to stand and stare’ comes to mind. 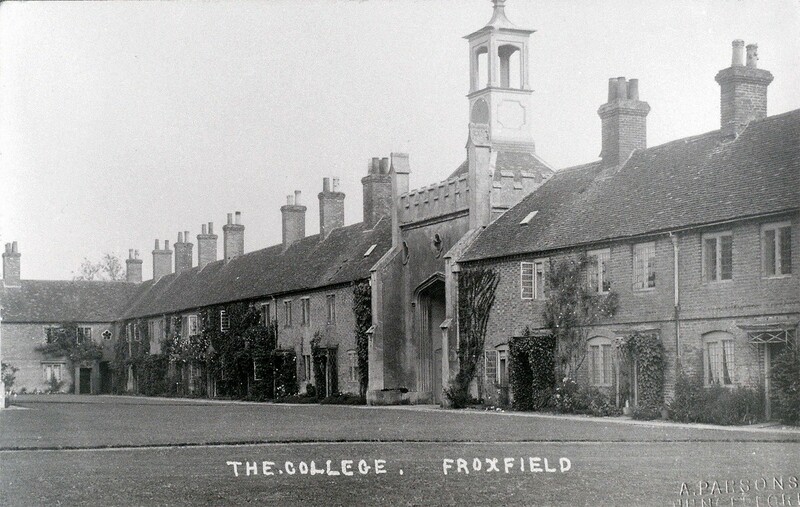 Around 1695 the Will of Sarah, Duchess of Somerset, bequeathed the funds to build the first cottages and chapel, for widows of the clergy. The wife of a clergyman would find herself homeless once her husband died and she would face a miserable future at a time when life expectancy was short. 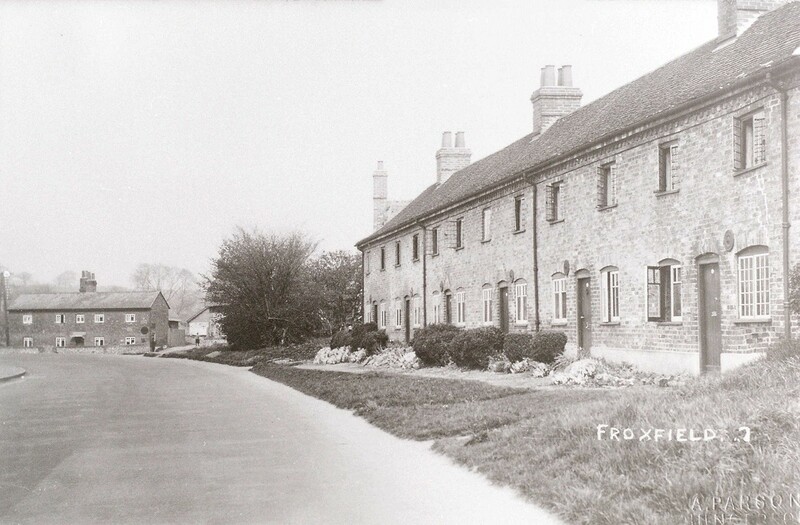 Further funds built the remaining cottages for poor lay widows from Wiltshire, Somerset, and Berkshire. 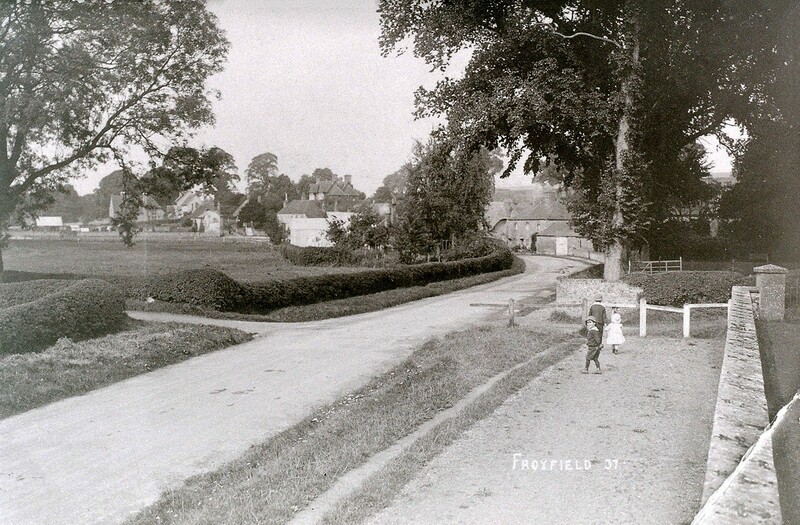 A day in the life of a resident would have been very different in the 17th century. They would arrive to a set of rigid rules and no central heating; shared outhouses for washing and water, wood and later coal, required fetching and carrying. Life revolved around daily prayer in the chapel, Sunday worship, and conformity to the rules of an insular world. 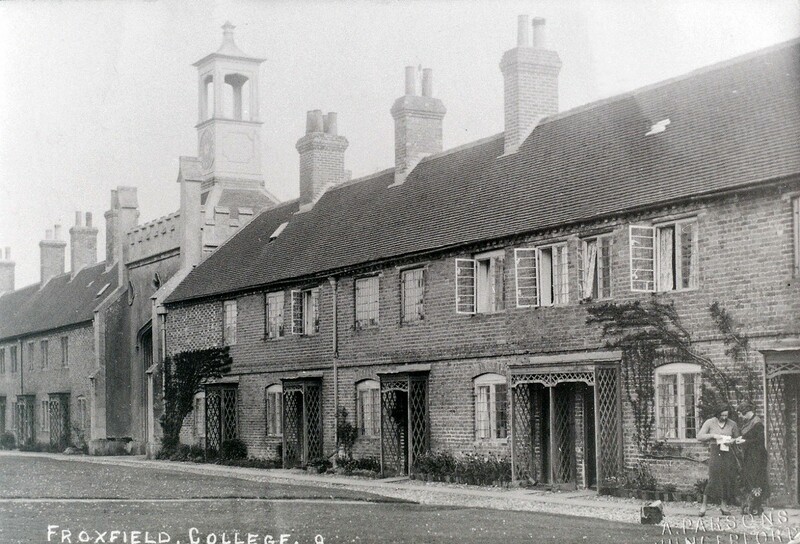 The women would have wandered to Almshouse Copse for kindling or worked in the gardens and allotments. I imagine a stern existence by today’s standards but shelter and a community for those who had nowhere to go. They received a small allowance and once a year a suitable new cloth gown. 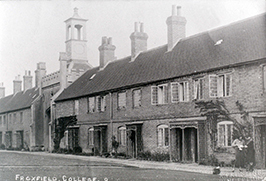 The clergyman’s widow enjoyed slightly more status within the College, with one resident appointed by the Trustees as matron to report on the behaviour of the rest! 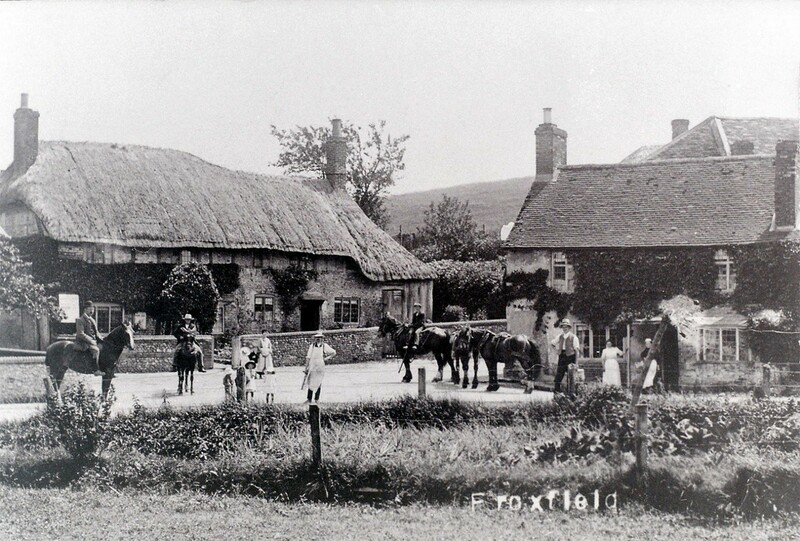 1727 – Widow Gibbs who had received a verbal warning but “continued to live incontinently and was guilty of other disorders” and was “expelled and turned out of her house” although sometime later she was apparently re-admitted and lived happily ever after despite having her windows barred up! 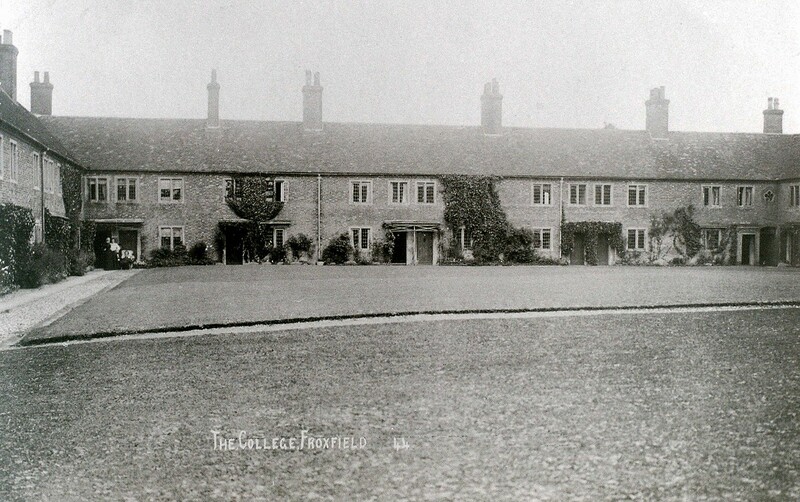 1732 – “It is ordered that our Steward do as soon as he can be, admonish the widows belonging to the said Hospital to remove their children and all inmates from the same.” Although in 1942, Mrs Smith was allowed to have her granddaughter reside with her whilst her mother was on war work. 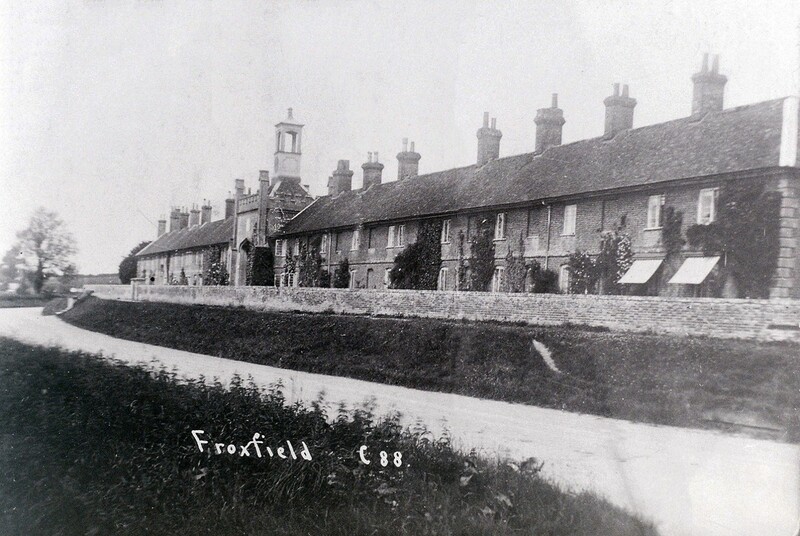 1748 – “The inmates of the Hospital could take 13 weeks’ leave each year.” A rule that is still in place! 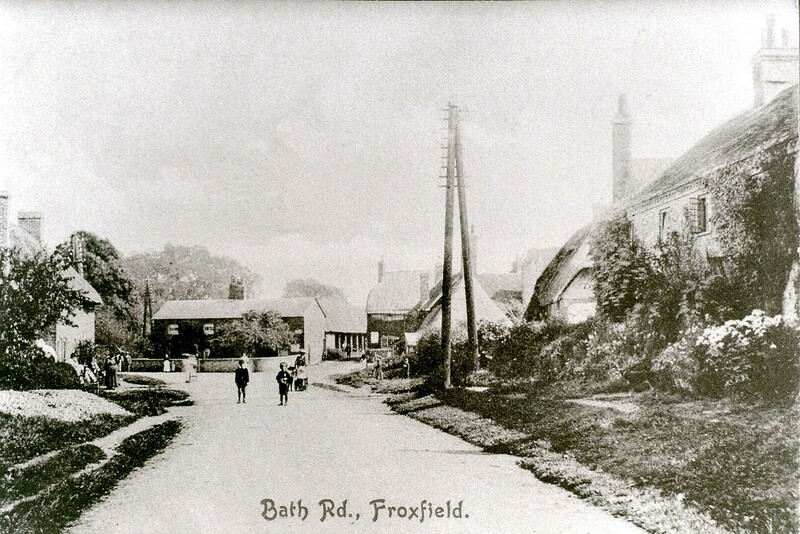 1924 - Baths – One Trustee had heard it stated definitely that “many of the old ladies would be too infirm to take these baths, or unwilling to do so.” As a result of this statement, the College had to wait, or rather the residents until the 1970s for a bathroom to be installed in every cottage. And this historic place would be my home. Fortunately for me, I am a child of the 20th Century. I’m not sure I would have liked the 17th! Today the residents are an independent minded and talented group of women from all sorts of professions - retired nurses, carers, teachers, writers, musicians, artists, business-women, farmers, and some from corners of a once far-flung empire - Zimbabwe, South Africa and the antipodes; and although small the cottages have all the mod cons that 21st century living demands. Yes, we have hot and cold water, central heating, bathrooms we bathe in, kitchens, broadband, albeit slow, but mostly that enduring outlook. The peace and tranquillity is a balm to those who, for whatever reason, need the security that the College offers. I can imagine people wonder how a group of women coexist in a small community, where you can flourish or be brow-beaten. Day to day some still work, others are occupied with hobbies, we meet up for social occasions in the College’s boardroom or gardens, and one can be as involved or as remote as one chooses. Privacy is respected and to be different accepted. We no longer receive an allowance or a cloth gown or obliged to attend chapel, nor spied upon by the dreaded matron! Many of those old rules have also gone but one still endures “That each Widow behaves respectfully to the Trustees, The Chaplain, Steward and to each other.” Thus we are able to live ordinary lives but in an extraordinary place without the fear or superstitions of a previous era. 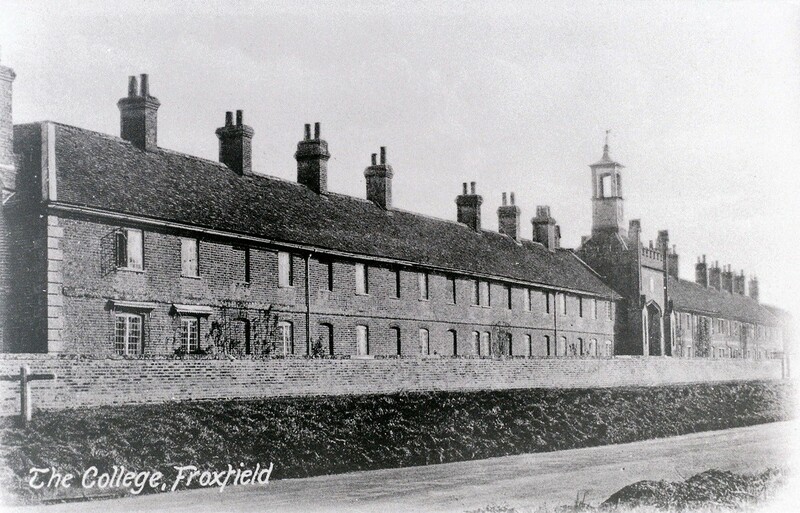 One resident remarked 'It isn’t the people that matter, it is the Grade II listed buildings'. For over three hundred years the women have come and gone, we will go to, others will come and they will know that moment you step through the arch and the view takes the breath away. 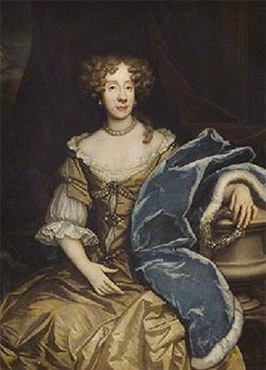 Each year, on Founder’s Day in October, we give thanks to Sarah, Duchess Dowager of Somerset.